Android OS is the most popular platform for the smartphone devices and it is also the most comprehensive one also. Here in this article you will know the things that you should do after buying the new Android smartphone. We have listed 15+ tips, go through the post to know about it. Android OS is the most popular platform for smartphone devices and it is also the most comprehensive one also. This platform packs in many pre-installed apps although you might not need this one for any use. So there are the things that you won’t need in your phone and to adjust your phone to your own liking you will like to remove these type of junk. 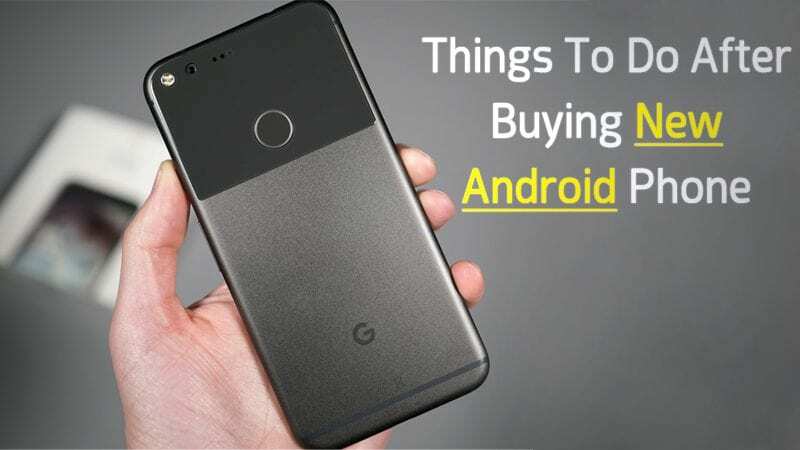 So below we have listed some of the best things that every beginner must try after buying the Android device. 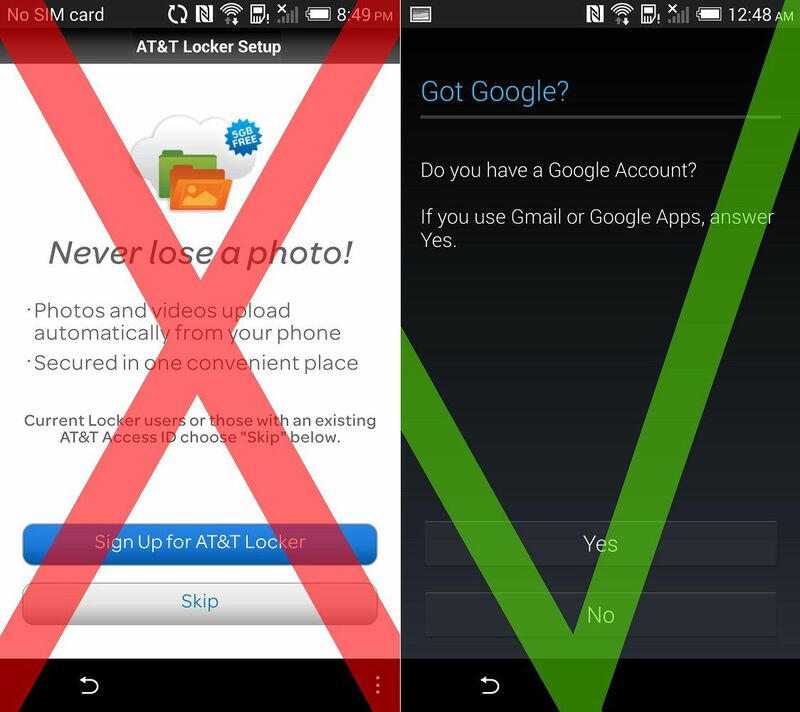 After purchasing a smartphone, and before you boot in, you need to check your device properly. You need to check what’s inside the box. Sometimes we are in so hurry, that we don’t even bother to look beside our new smartphone. Well, you need to spend some time reviewing your warranty information and take note of any extras. Well, if you have purchased a phone from online websites like Amazon, Flipkart, etc. Then you need to take a good look at the phone itself first. Since your phone has traveled a lot to reach you, check whether everything is ok and nothing is broken. If you find anything broken, then make sure to claim a replacement warranty. Amazon provides users 10 days of replacement warranty in which users can get their phone replaced. 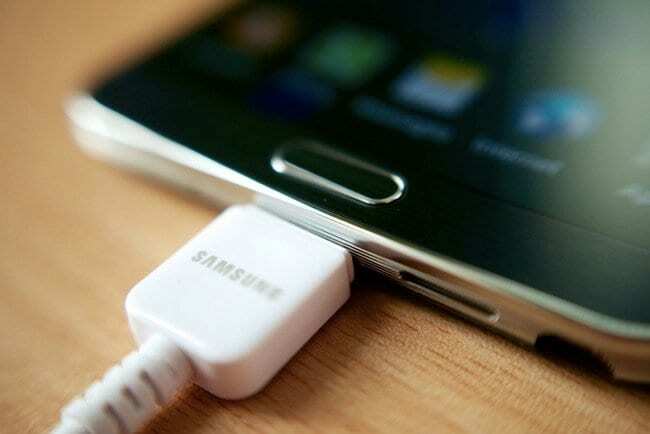 Well, before using your Android device, make sure to charge your phone. You are going to explore a new device for the next couple of hours, and we are quite sure that you don’t want your new device dying on you right in the middle of a crucial process. This is the most probable reason why smartphone manufacturer says to fully charge your phone before using because they don’t want to disappoint you on the first usage. 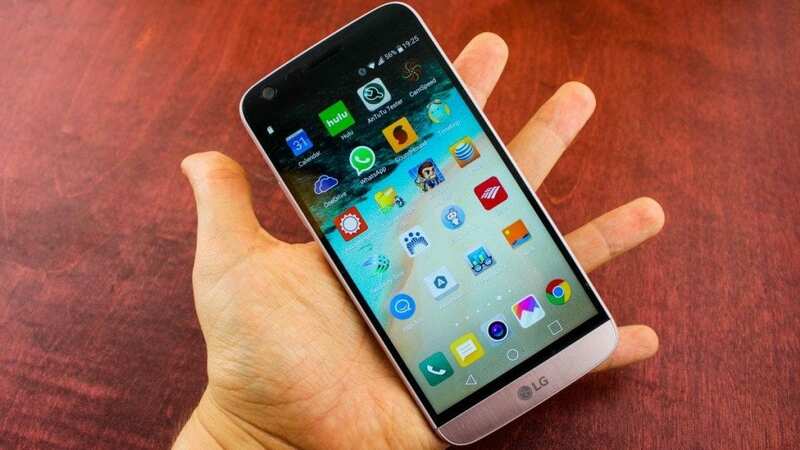 Well, most probably, you will have an active internet data pack, but since you are using your smartphone for the first time and you need to install lots of apps, connecting with a WiFi seems to be a better option. Suppose, you need to verify an OTP via SMS, your mobile internet will interrupt in that case because you will be receiving the SMS on the same SIM you are using the internet. That’s why connecting to the WiFi network is always the best option. If you buy or order your new phone wirelessly from any store your device will have some of the sign-in services that you won’t need to use. Your device could have the same type of services that will be asking you to join them but the thing is that these services are just made for the claims of the manufacturers so that they can make sure that you has brought their device. You just have to remove these services from your new phone as you will never use it again. You will find the home screen of your device filled with some apps and widgets that are placed in their default order as provided by the manufacturer. What if you just don’t like it just remove the widgets from home screen and change the look and feel to your custom one. Mostly all the manufacturers are that they pack some unwanted apps in their new product. These useless apps are just annoying and you will surely want to remove them. You can remove these apps by just going to app settings and removing or disabling them from the available options. Well, whenever you buy any new Android phone it asks you for Google account. However, most of us skip that step and setup later. Make sure to setup your Google Account because without having a Google account, you won’t be able to access Google Play store to access apps and games on your device. Well, we are known to the fact that more than 70% of mobile malware are designed for the Android operating system. So, auto updates are always beneficial. So, make sure to update the apps that you download from Google play store. Go to Google Play App > Settings > ‘Auto Update Apps’. CLONEit is one of the best and most useful Android app available on the Google Play Store. 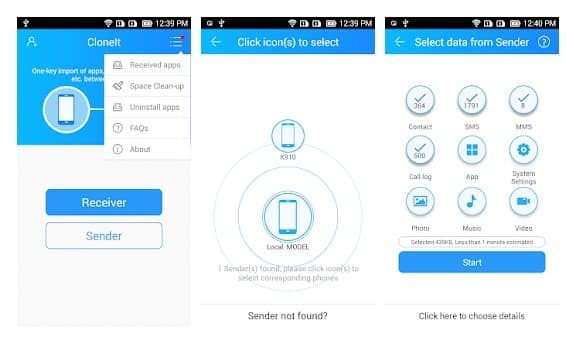 The app is used to transfer data from old phones to new. Well, everyone wants to transfer their important data from the old smartphone to the new one. So, Cloneit is an app which can backup and transfer 12 types of data from one phone to another. 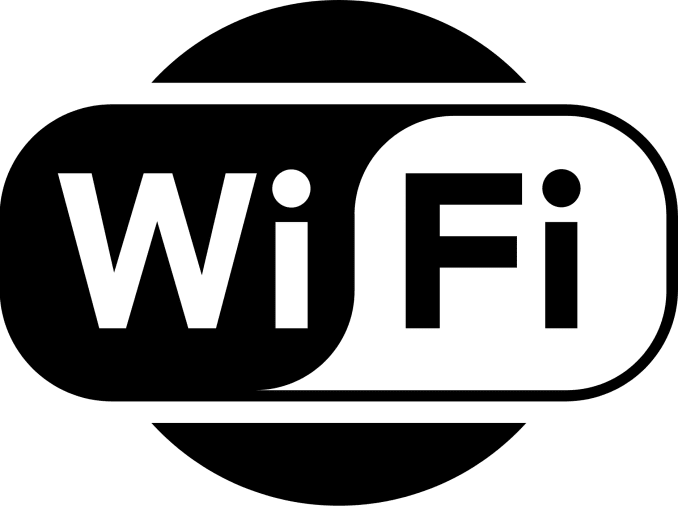 The file uses WiFi to transfer data with up to 20M/s speed. Well, if you are new on an Android operating system then let me tell you Google Now probes your daily activities and suggests things on the data it collects. It can suggest you the good restaurant or can suggest flights, tickets, weather reports etc. Google now can even perform the task for you like making a call or sending an SMS. By default, the performance of Android Gmail App is really good but you will need to configure it to your own choice. To do that, just go to the settings from the three dots option on the top right of the screen and from there just select App settings. Change your required fields and then click save option. We all know that our phone contains lots of sensitive information, especially if you use it for banking or shopping. Therefore, make sure to set up some solid security measures to protect your privacy and identity. You can put up a PIN or pattern lock. The reason why I have mentioned USB debugging is because in case if you ever forget your pattern lock or pin lock then you can reset the password by enabling the USB debugging. You just need computer and USB cable to reset your old pattern lock with the help of USB debugging. 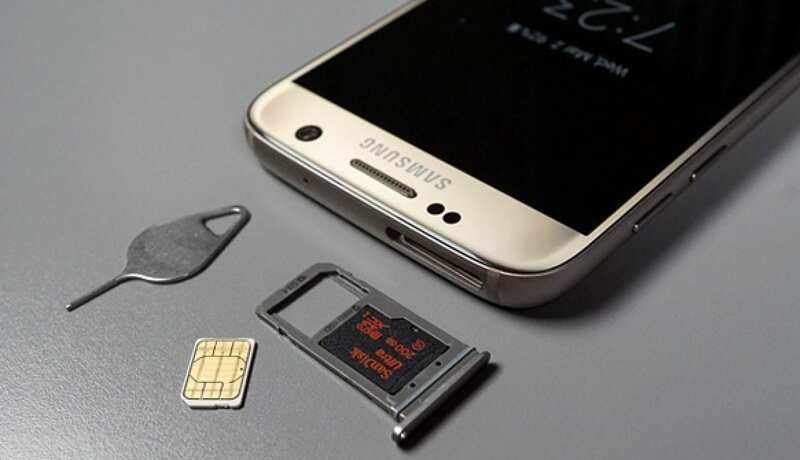 Your phone could have storage but it could not be felt safe by some users to store their important data as it could be lost by any mishap if it is on your phone. To solve this, you just need to create your backup account of the Google where you can store all your data up to 15 GB and you can access it anytime. To create your own data backup, just install Google+ Photos app on your device. Your device has a Google Play store from where you can get all the required apps for downloading. This store just manages the behavior of the apps that you are installing and can also create a home screen icon for various apps. You could set the behavior of the app in the settings of the Play Store as some of the default settings could induce some effects that you won’t like to have on your phone. 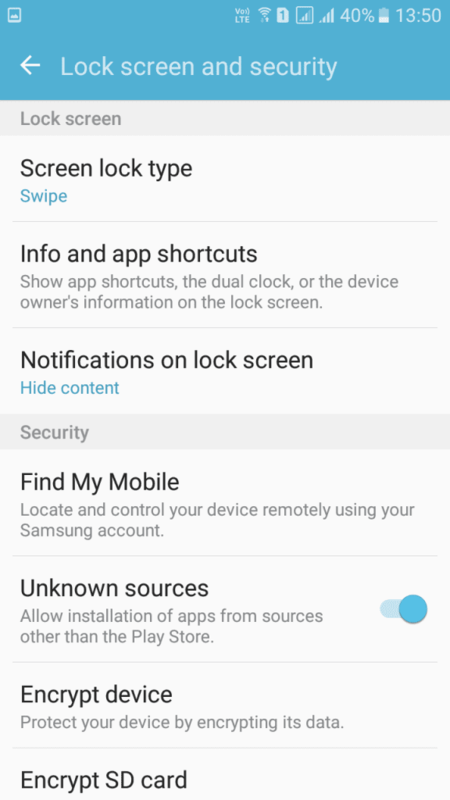 To have some access to your data on your phone even if you have lost your phone you must install the Device Manager app from the Play Store. This app creates a unique account based on your information and then you can locate, wipe or lock the lost phone. The most interesting part of the Android system is that you can enjoy the variety of apps on your phone by installing them from the Play Store. Just install some of the very useful apps on your phone like weather, photo editor, navigator etc and enjoy to use them. You can make some home screen widgets that will help perform some useful task just in a very easy manner. Widgets like Flashlight, Clock etc. will make your device appealing and will also help you with some tasks. The best feature of the Android is the pull-down notifications panel where you get all the notifications. But by default, your notification panel will not show all the notifications that you want to have. So here you just have to set up the custom notifications on your phone according to your need. To do that, just go to the settings of your phone and then go to Apps option. Here you just open the downloaded apps and then select the particular apps to set their notifications to On or Off by just selecting the checkbox. 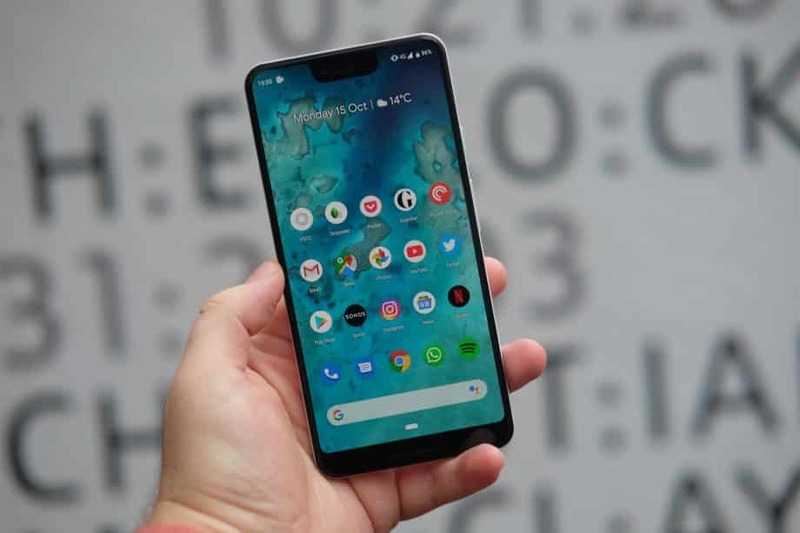 There are many features that you can get on the Android but if you are using your Android phone for the first time then you should follow the above things so that you can get the right performance from your phone. These things will make your device ready for giving up the all required juice that you want to enjoy from that. Just go through the ways and make out some changes to the phone right now.